Going from the lab to production scale has always been a challenge. With the new Silverson Verso, it’s become less of one. The Verso complements Silverson’s lab range of equipment, providing the next step in the scale-up process. 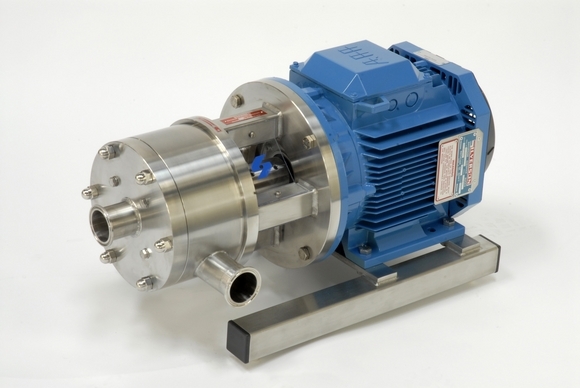 The 1 hp machine has a self-pumping flow rate of 6.5 US gallons/minute (depending on product viscosity). 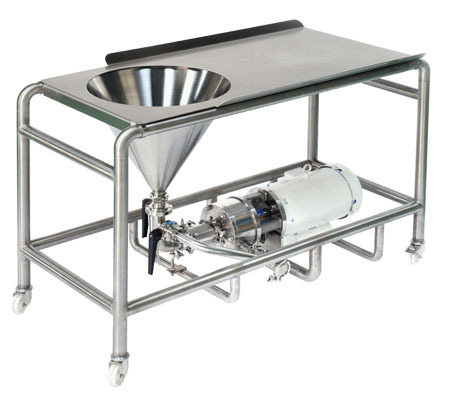 A full range of interchangeable workheads is available for the Verso, allowing it to perform the widest range of mixing duties, including blending, emulsifying, homogenising, solubilising, suspending, dispersing, particle size reduction and reaction acceleration.